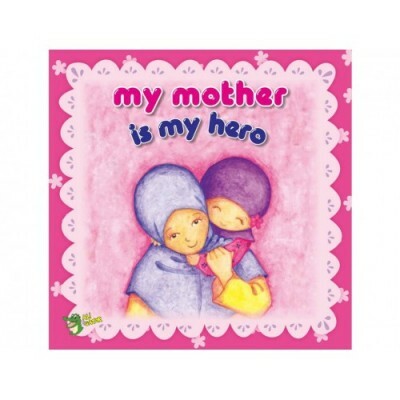 This book is dedicated to all the mothers. 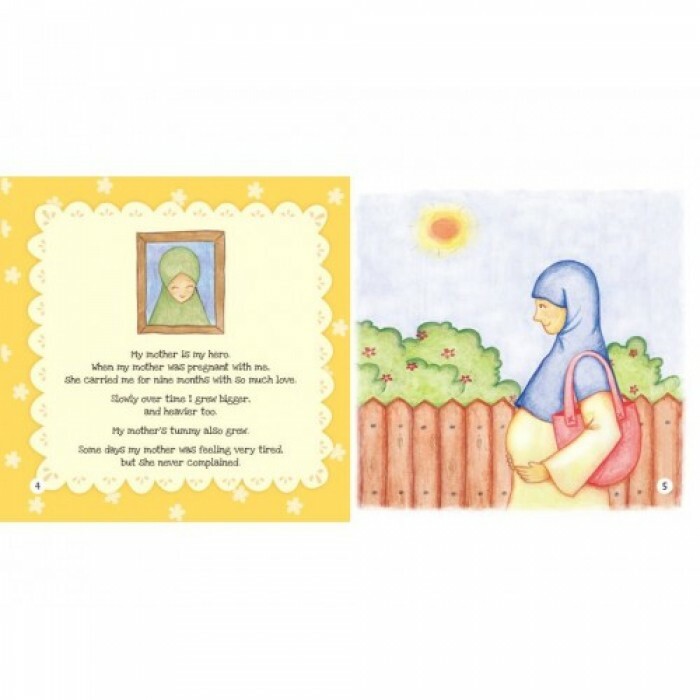 To be a mother is truly a blessing from Allah. 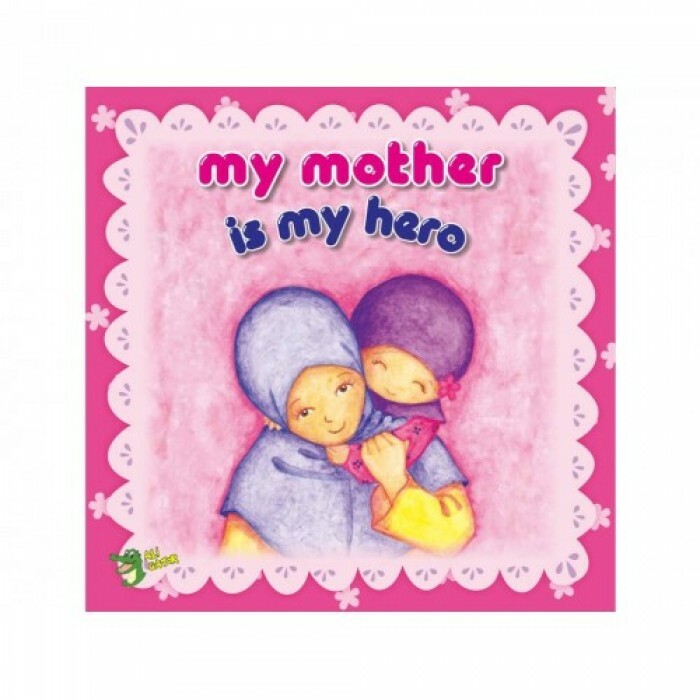 Read this book along with your child and let them know about your love for your parents (their grand parents). Remind them how no one has cared for you or loved you like your mother. May Allah reward all the mothers for their countless hours of sacrifice, patience and unlimited love.